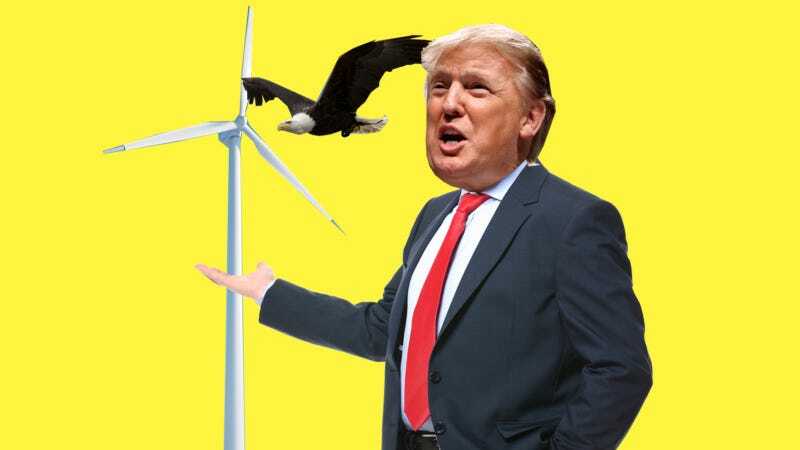 We fact-checked Donald Trump’s latest comments on renewable energy. Turns out, they’re not all true. Trump: Our energy companies are a disaster right now. Coal. The coal business is — you know, there is such a thing as clean coal [False]. Our miners are out of work — now they’re just attacking energy companies like I’ve never seen them attack anything before. They want everything to be wind and solar. Unfortunately, it’s not working on large-scale [False]. It’s just not working [False]. Solar is very, very expensive [False]. Wind is very, very expensive [False], and it only works when it’s windy [False]. Trump: Someone might need a little electricity — a lot of times, it’s the opposite season, actually. When they have it, that’s when you don’t need it. So wind is very problematic [False] and — I’m not saying I’m against those things. I’m for everything. I’m for everything. Trump: But they are destroying our energy companies with regulation [False]. They’re absolutely destroying them [False]. Cain: But their viability has to be demonstrated before you shove it down the throats of the American people. That’s what you’re saying. Trump: They have all these different companies and each one is made by a different group from, all from China and from Germany, by the way — not from here [False]. And you look at all these windmills. Half of them are broken [False]. They’re rusting and rotting. 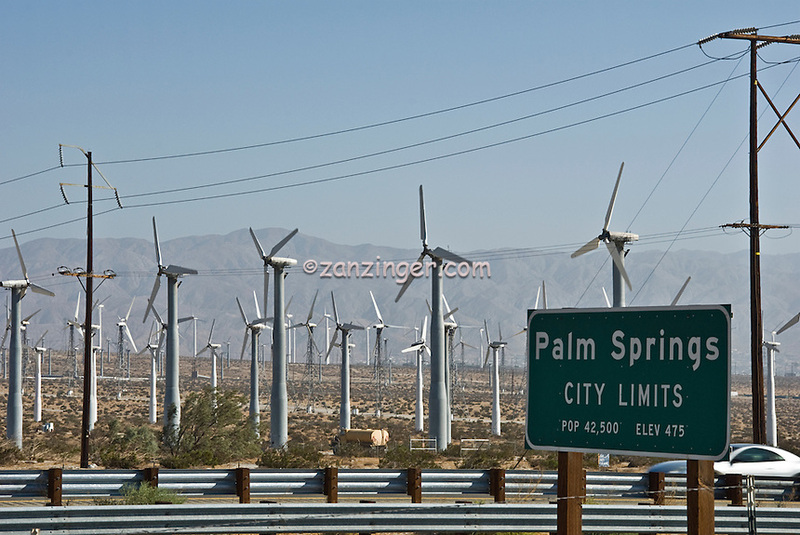 You know, you’re driving into Palm Springs, California, and it looks like a poor man’s version of Disneyland [False]. It’s the worst thing you’ve ever seen [False]. And it kills all the birds [False]. I don’t know if you know that … Thousands of birds are lying on the ground. And the eagle. You know, certain parts of California — they’ve killed so many eagles [False]. You know, they put you in jail if you kill an eagle. And yet these windmills [kill] them by the hundreds [False]. But solar and wind power are on a meteoric rise, whether Trump likes it or not.